International football can split opinion but the first batch of Euro 2020 qualifiers didn’t disappoint. We take you through all of the talking points. In an increasingly demanding modern game, managers often shy away from using youth. The latest batch of Euro 2020 qualifiers did not follow that trend. Jadon Sancho, Callum Hudson-Odoi and Declan Rice impressed for England, while Nicolò Barella and Moise Kean both scored for Italy. Even six of Wales’ starters in their win against Slovakia were aged 23-or-under. It pays off to be bold and this is further proof of that. There are some moments in football that leave you speechless and Paul Pogba provided one those moments against Moldova. Collecting the ball from Antoine Griezmann, the Frenchman dinked a stunning ball over the defence to put his team-mate through on goal. His pass was finished in typically brilliant fashion by Griezmann but everything about the assist was absolutely stunning. Before their game against the Netherlands, pundits and fans on social media were ripping apart an ‘overly defensive’ Germany. But credit to Jögi Low and his players who put in an impressive performance and snatched a late win in Amsterdam. Die Mannschaft are going through a sizeable transition and there will be bumps in the road – to which the manager attested to. With the likes of Niklas Süle, Joshua Kimmich, Serge Gnabry and Leroy Sané at hand, the future is brighter than most think. Brazil named an exciting line-up against Panama, that featured the likes of Arthur, Lucas Paquetá and Richarlison. But their performance on the day was anything but exciting. Their post-World Cup hangover continued with a flat performance against inferior opposition, which will have Tite scratching his head. 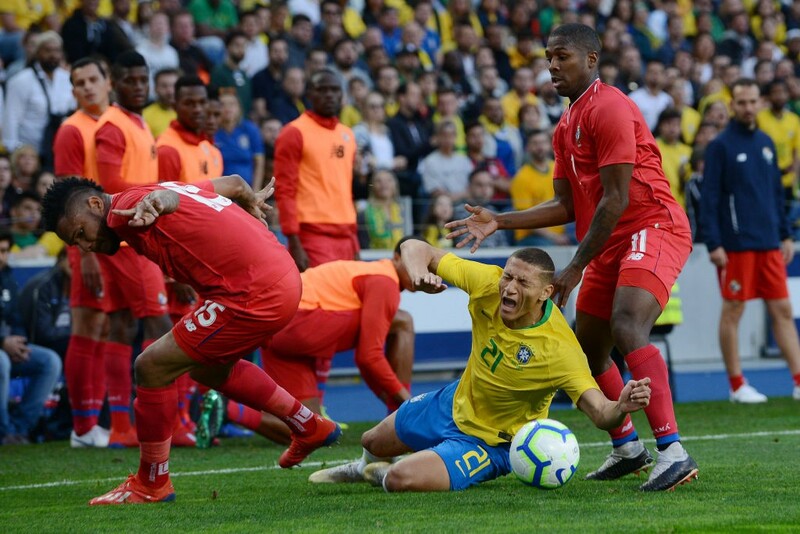 It was the first time in their proud history that Brazil failed to beat Los Canaleros. Scottish football seems to be in a constant limbo between optimism and pessimism, but this result took the spirit out of everybody. 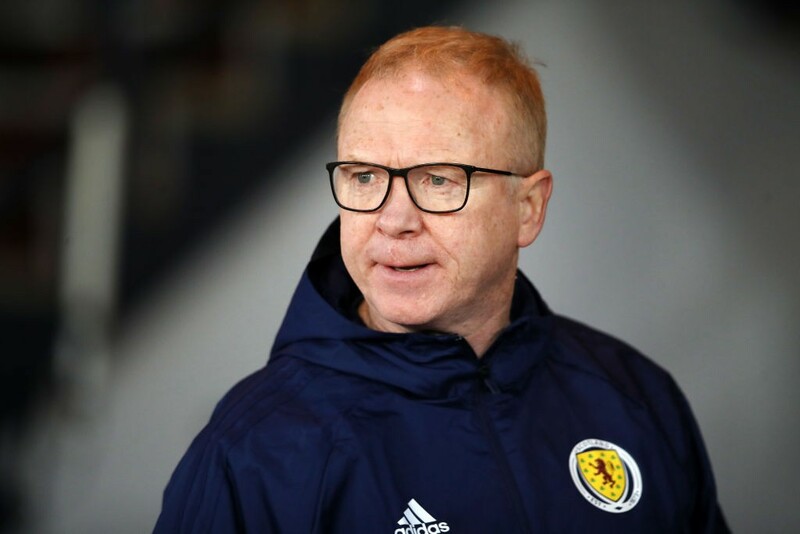 Alex McLeish saw his players comprehensively beaten by Kazakhstan in what could be their most embarrassing result in history. There was no energy, no cohesion, and very little talent on display. Thankfully they bounced back quickly against San Marino.